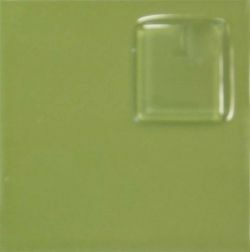 Glossy, opaque, bright warm green color when applied in the traditional "puddle, push, pull" method. Mix 1:1 with Medium. Color should self-level when applied to surface. Color stays true when capped. Great when paired with 1997 Leaf Green as the middle value and 1961 Dark Green as the dark value using Apple Green as the light value.